IN A WORLD where conducting business is progressively mobile, moving at a rapid speed, and increasingly competitive, the ability to streamline processes is of paramount importance. 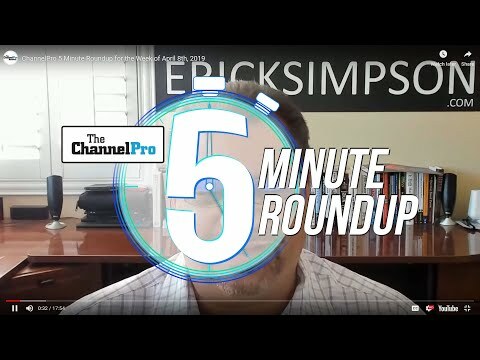 It’s essential that channel partners don’t feel a disconnect between understanding the solutions that exist and how they can solve their customers’ most frustrating pain points. On the surface, creating a digital workplace appears simple. It’s just a matter of providing the right technologies and tools to empower workgroups, right? Almost. It is also about capitalizing on the relationship between happy, productive employees and customer satisfaction—and then implementing technology-driven strategies to nurture both. When millennials entered the workforce, many businesses became hyper-focused on meeting their needs. As it turns out, millennials are looking for the same workplace qualities as their counterparts—pride in their organization, ability to maximize their own job performance, fair treatment, and enjoyment in their work. 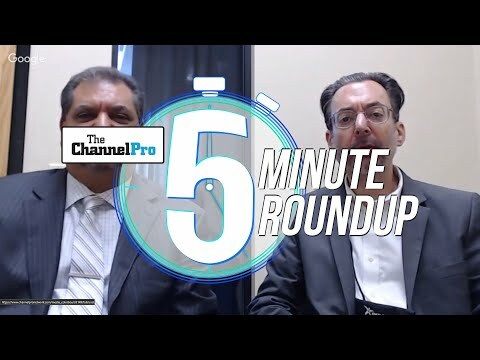 Channel partners are in a perfect position to leverage this insight. Begin by educating clients and prospects on the similar needs workers have—regardless of generation. Then demonstrate how adoption of workplace technology such as mobile printing and cloud storage addresses these needs and increases overall productivity. No doubt, millennials can manage the rapidly changing technology that is altering the business landscape—it is part of their DNA. Channel partners should make sure their customers are aware of this “generational” opportunity so they can drive their business forward with confidence. Customers digitizing their workflows are doing so in order to improve and streamline internal processes, but they also need to keep in mind the smartphones at their employees’ ready. Are these devices equipped with business apps and mobile access to drive workflows? More importantly, are they safeguarding company data? It’s important to strike a balance between “must-have” business needs and employee convenience. 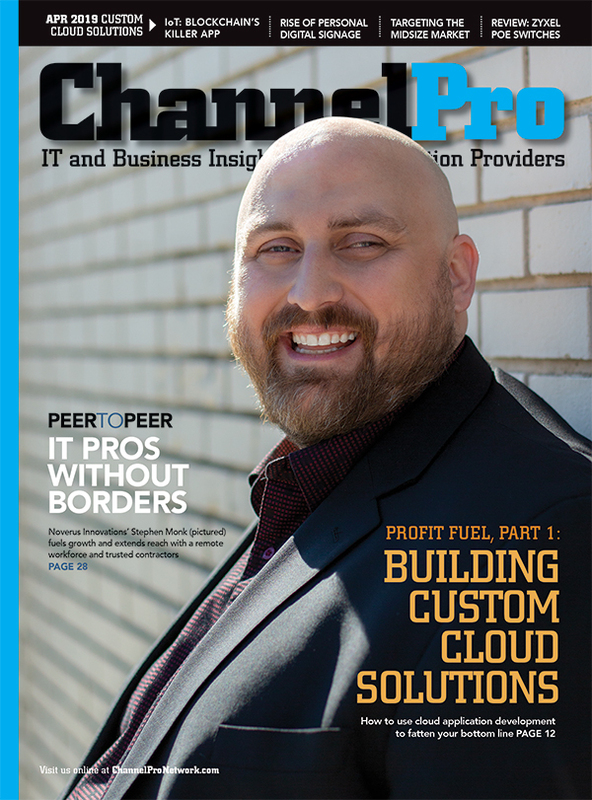 The good news: Channel partners can offer customized, mobile solutions while expertly addressing security challenges, striking that necessary balance so both groups win. Great culture facilitates positive thoughts about work, which in turn drive productivity and growth. But culture is not built on this premise alone. The foundation of any successful culture starts with people who are united in supporting the organization’s principles, stewards who take pride in their work and pay it forward in everything they do. That is why it’s important to create a measurable framework that propels workplace synergy. Savvy businesses realize there’s a connection between digital workplace capabilities and both acquiring and retaining top-notch talent. Even savvier are the businesses that actively develop and execute strategies that further those initiatives. Addressing a company’s culture is one of the most important factors in business growth. Think about employees as megaphones for an organization. They leave work at the end of the day, but rarely do they stop thinking about their jobs completely. Channel partners can elevate the digital workplace conversation across all verticals and not only affect how companies conduct business but help them raise the bar to attract and satisfy top talent as well. By understanding and aligning to customers’ needs and goals, partners can help facilitate their adoption of the digital landscape—affordably and easily. The bonus: This collaboration has two-way benefits, allowing businesses to boost their productivity and improve security, while enabling channel partners to become strategic consultants with greater growth potential. AMY BELCHER is vice president, global channel marketing and enablement, at Xerox Corp., responsible for enabling channel expansion through effective global partner programs, channels enablement, marketing, and sales support.